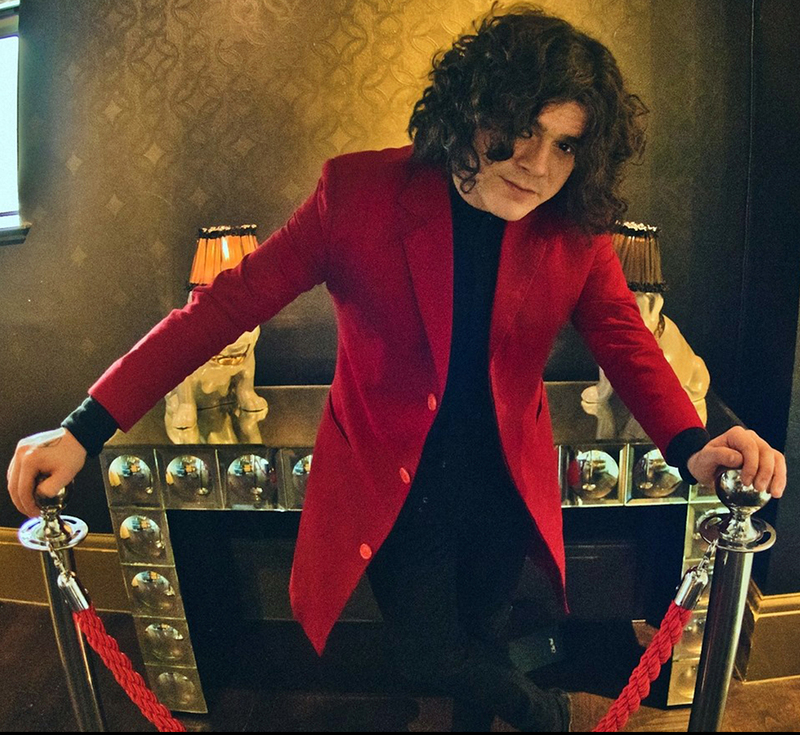 Best known, of course, as the singer and co-songwriter (with bassist Kieran Webster) of multi-million unit-shifters The View, Dundee-born KYLE FALCONER will perform material from his debut solo album ‘No Thank You’ (Riverman Records) as well as his best loved hits. The View, fronted by Kyle, and their unique take on punk, pop and alt-rock are best known for their 2007 single “Same Jeans“, a No.3 UK chart single, alongside Superstar Tradesman, Grace, Shock Horror, The Don and Wasted Little DJs. An engaging and charismatic performer who carries off a solo show with just as much power and attitude as the full band shows – RECOMMENDED!